A gift that literally gives back all year long. 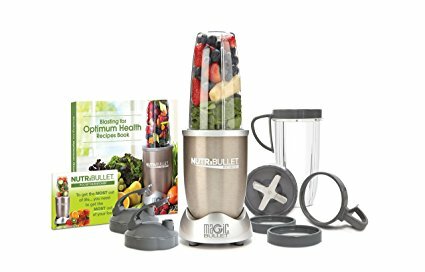 If there were ever a gift to give yourself, friend or loved one, who is seriously diving into a healthy lifestyle change, it is the Nutribullet - Pro. I'm sure that most are familiar with it, I too for many years prior to purchasing it, was familiar, and completely underestimated it. Besides, I don't fall for gimmicks, right?? And I didn't when making this purchase. In my opinion it is one of those items that one has to want, have a desire to use and truly try for themselves. 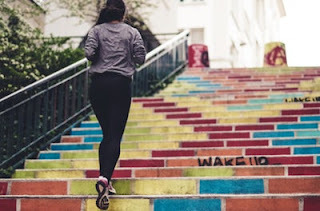 I am so very happy to have tried it for myself, because it literally took my decision to make a life style change to another level. This Gem of a machine is going strong, working great, with excessive use for almost a year now. I've had zero issues with it and I use it 5-6 days a week, sometimes 3 times a day. Also, I am not very kitchen friendly. There I said it! So making this purchase was monumental in me including a nutritional diet, with out having to spend the big bucks on another machine or buy smoothies and juices at the local market everyday, which was costing me a bundle. 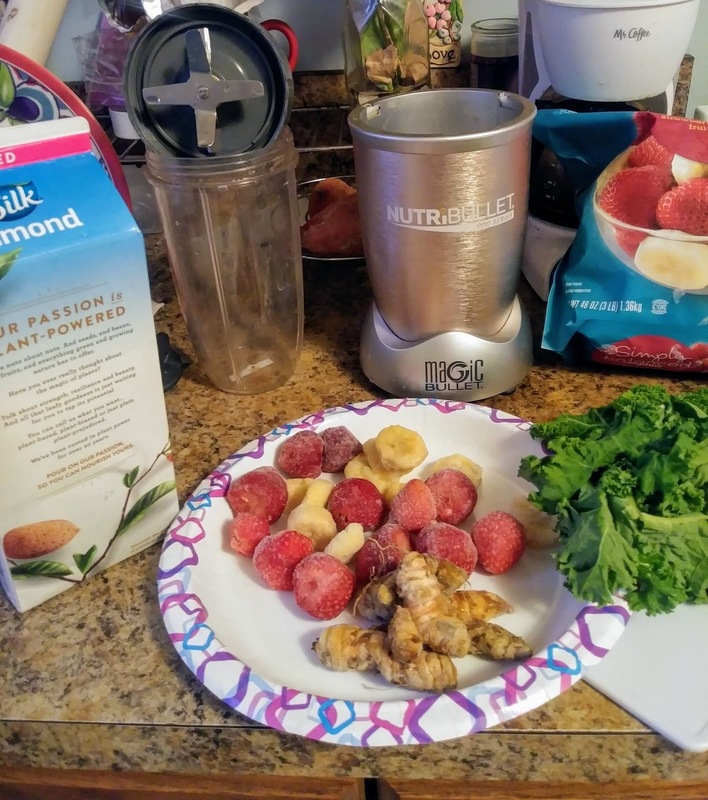 It has also helped keep me clear of choosing bad meal choices on a whim, simply because with the Nutribullet Pro I whip up a great tasting juice or smoothie within minutes and have all my nutrients too. I make so many things with my Nutri bullet. 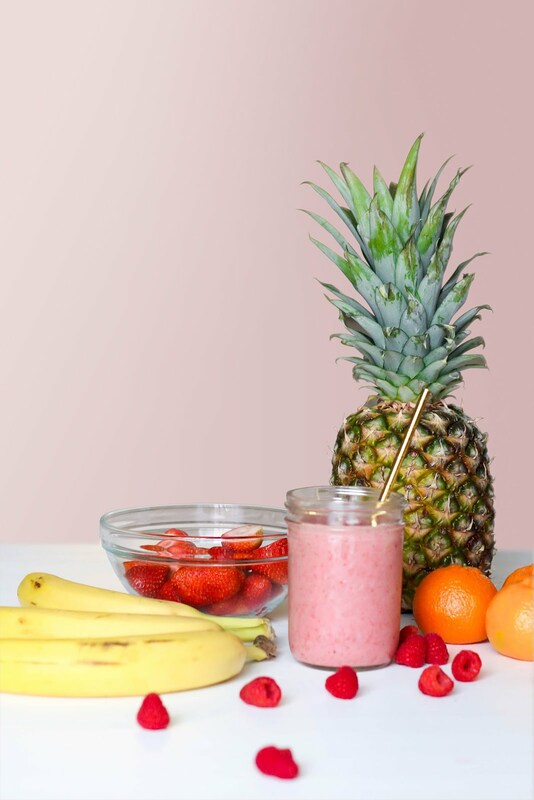 All sorts of smoothies, juices, butters, shakes and even soups. 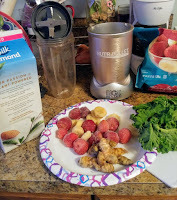 There are a few different Nutribullets to choose from, I personally chose the Nutribullet Pro and I am so glad I did, because it has been a Powerhouse addition to my health and fitness routine. Not bulky, does not take up a lot of space on a kitchen counter, but WORKS JUST AS GOOD as the big ones that take up half of the space. And more! Visit the Nutribullet Pro here to get the scoop of all the benefits of this powerful but compact juicing machine!